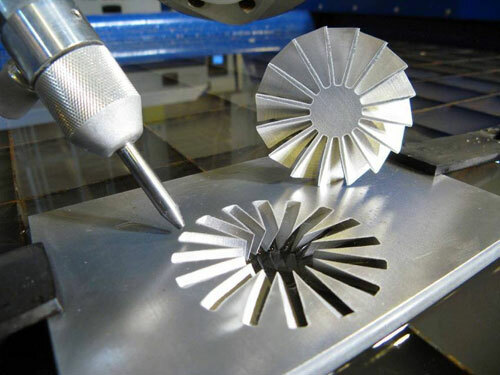 MetzFab Industries specializes in 5-axis precision waterjet cutting and machining for prototype, short run and long run productions. 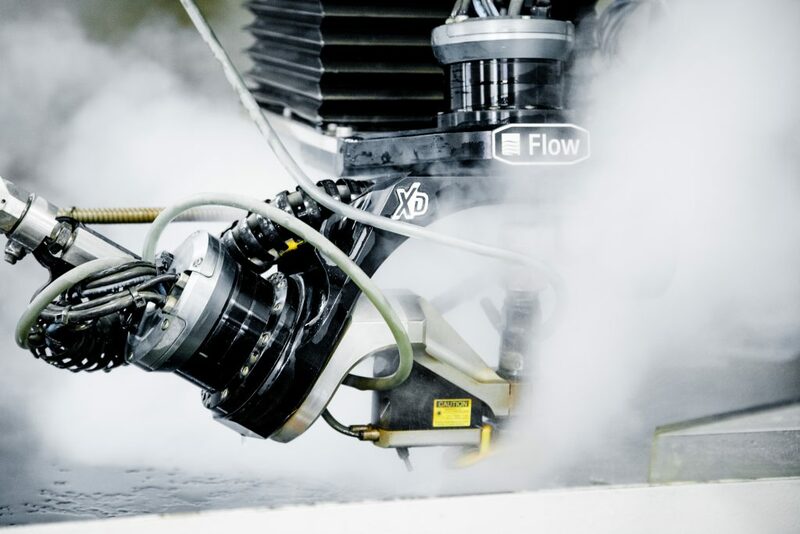 Our state-of-the-art equipment uses water compressed up to 94,000 PSI to cut perfect 3D parts and is capable of cutting aluminum, stainless steel, titanium, copper, marble, stone, glass and composites materials. MetzFab’s waterjet cutting system is capable of cutting parts from 0.005 in. to 12 inches in thickness into any shape achieving large amounts of detail. 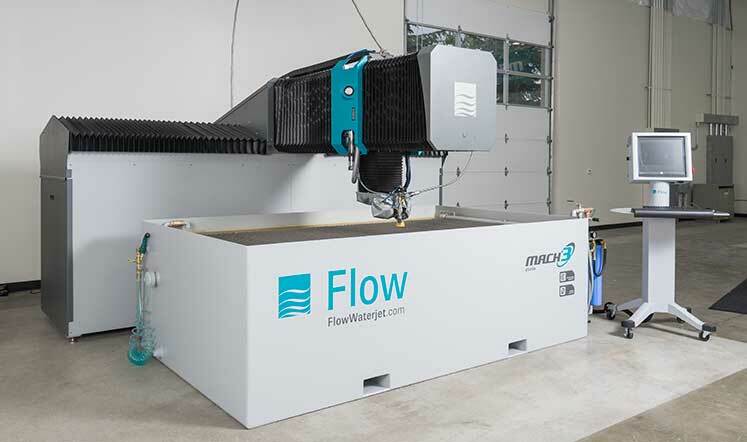 We offer pickup and delivery services to meet your application and deadline needs.Contact us to learn more about our waterjet services.